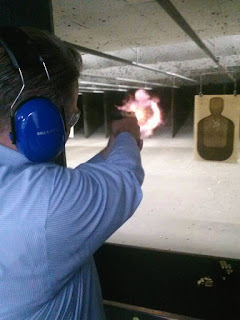 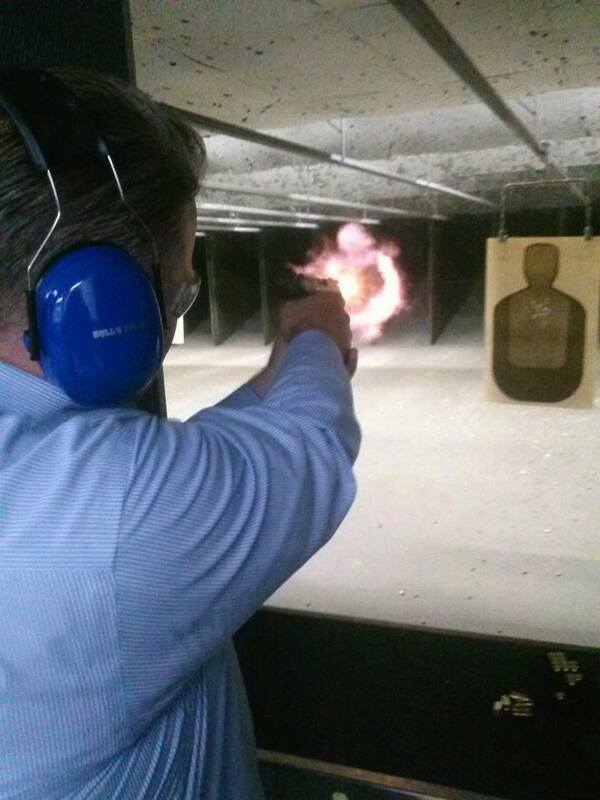 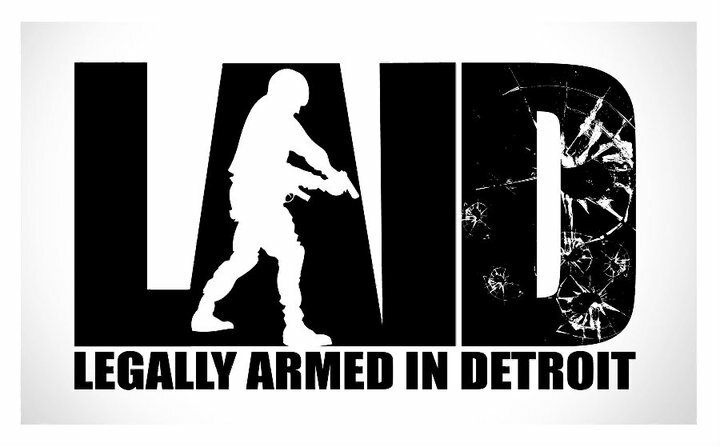 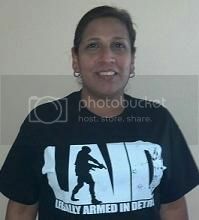 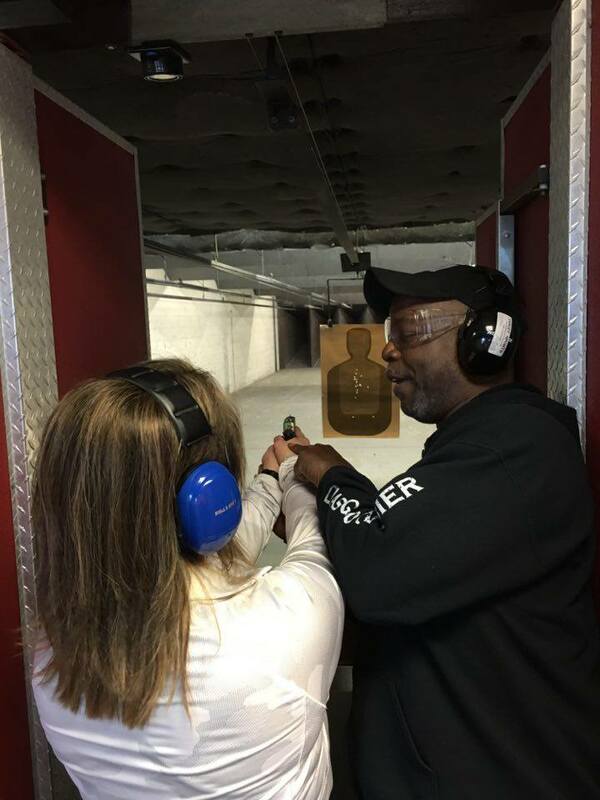 LAID - Legally Armed In Detroit (Michigan CPL CCW Classes): Michigan June 3rd 2017 Concealed Pistol License Class w/Rick Ector! 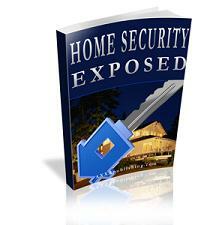 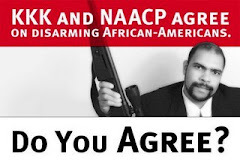 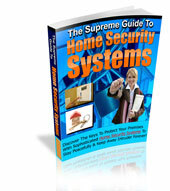 Get Your CPL w/a Pro! 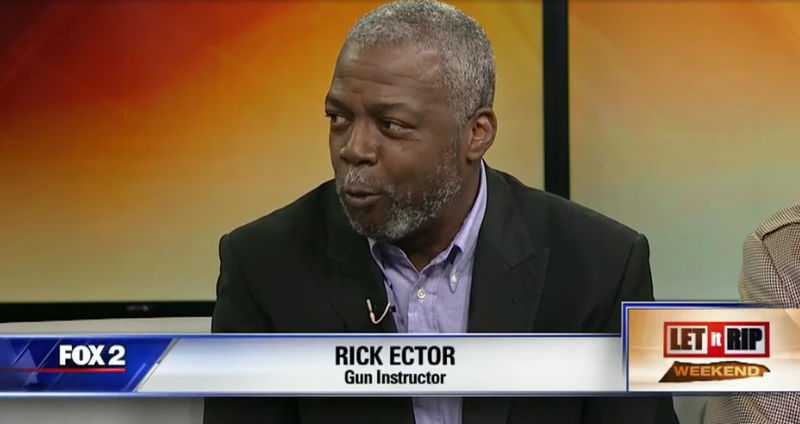 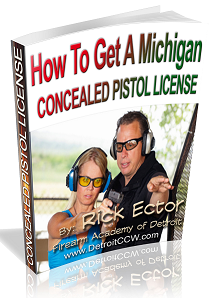 Michigan June 3rd 2017 Concealed Pistol License Class w/Rick Ector! 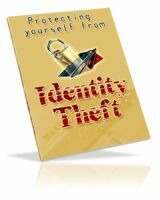 Get Your CPL w/a Pro!